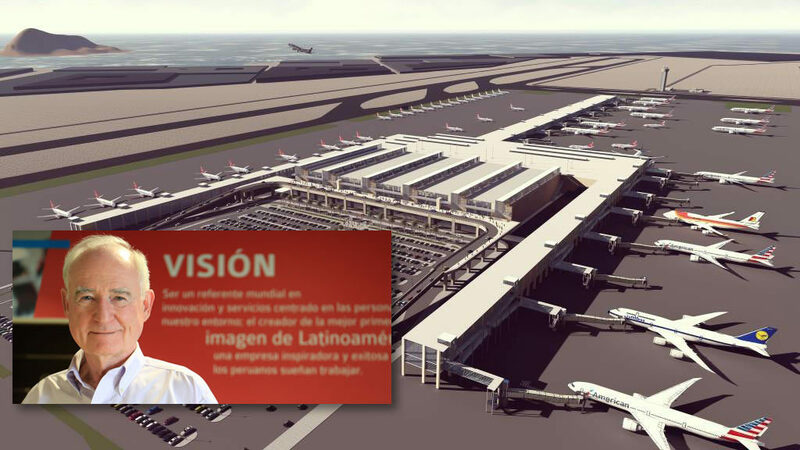 John is providing risk management and risk process implementation services for Lima Airport Partners’ new terminal and runway in Lima Peru, including advanced risk identification, response, mitigation and implementation processes. He is also implementing Team Alignment, Partnering and consulting regarding program contracting, procurement and delivery. For more information visit the official Lima Airport Web Site. You can download these papers from the Home page. John has written papers on risk and cost and the use of probabilistic cost-risk estimating with co-authors Alfred Moergeli (Switzerland) and Philip Sander (Austria). The papers have been presented and published at the International Tunneling Association Conference in Dubrovnik in May and at the Rapid Excavation & Tunneling Conference in New Orleans in June. Probabilistic cost-risk estimating delivers a rich source of information regarding base cost, risk and opportunity costs, risk specifics and leads to better budgeting for owners, better cost and risk strategies for owners and contractors and explicit risk management plans. This builds on risk research by John over the last 20 years and the development of the Washington State Department of Transportation’s “Cost Estimate Validation Process” (CEVP) developed by John with the Department and implemented by several U.S. Federal and State Agencies. The 2015 ITA/RETC paper can be downloaded from this website (see HOME page). John transitioned his practice in 2014 to re-align and reduce consulting activities, after 50 years of infrastructure management, design and construction – including 27 years of high-level consulting on major projects. He now consults on more specialized applications related to risk, contracting and delivery and dispute resolution. John Reilly was Animateur of International Tunneling Association (ITA) Working Group 13 – concerned with a better understanding of the direct and indirect benefits of underground facilities.